So if you’re in high school, and you haven’t applied for free money yet, just know someone else has. If you don’t get started now, free money will be harder to find. But don’t panic quite yet, (unless you’re a high school senior). The calendar is trying to help you out. 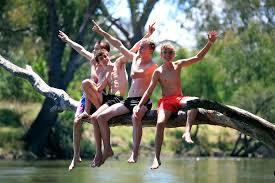 At the present time, most of US schools are on summer vacation. Thousands of students are home, since their schools are closed. I’m sure many of them are playing video games, watching movies or texting friends. The sharpest ones, however, are using this free time to find free money. Those are the students who see free time as an opportunity, and use it to find and apply for college scholarships. Each high school has at least one counselor or clerk who is the most knowledgeable when it comes to everything college. Make friends with this person and find out as much as possible about scholarships and grants. You might even find he/she is still at school right now. If you want help making a list of scholarships, call. Use your free time (weekends, holidays, summer vacation, etc.) to apply for any scholarships that look good. Creating a plan will allow you to take advantage of found time. While others are bored, you’re looking for gold. While they’re hanging out at the mall, you’re finding free money for college. Find and apply for as many local scholarships as you can. Apply for those offered by your colleges of choice too, of course. Quickly apply for any huge scholarships you find offered by foundations and companies. Use any source available to you. There are many scholarships listed online. 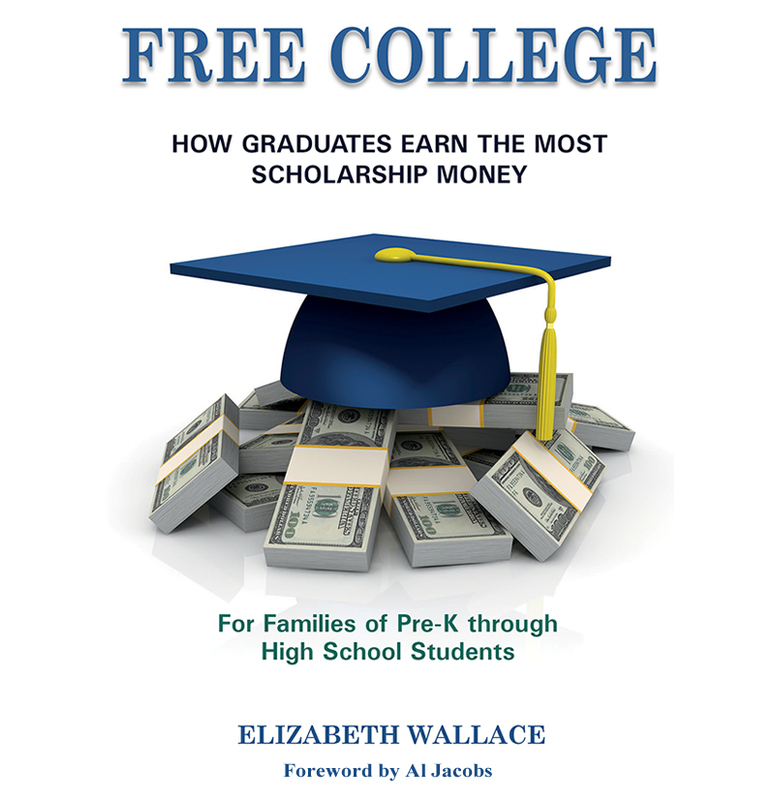 Go to my Twitter feed, @ElizaWallace27, and you’ll find several scholarships I’ve come across. Follow the links to the Twitter accounts of people who focus on scholarships to find even more. Be sure to check out any scholarship you find before applying. Make sure it’s real, still available and will cost you nothing but time. Then, go for it. Repeat this process over and over until you’ve graduated from college debt free. To learn more, you'll want my new book, Free College, on Amazon (Click Here to Buy). It will help you avoid needing college loans; it's for families of Pre-K through High School students.